Join Hermann Park Conservancy for a public meeting. 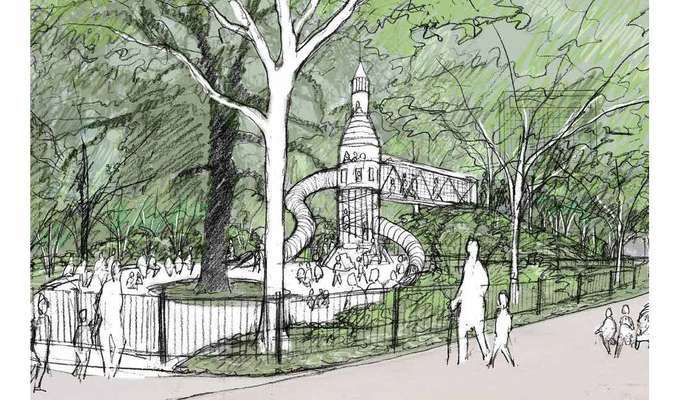 Come give your ideas and feedback on the Commons at Hermann Park, an exciting new addition located at the corner of Cambridge and Fannin Streets that will include a unique play area and plenty of gathering space for all Houstonians. This public meeting is to get your thoughts on how Hermann Park should move forward, what you would like to see, and what the community needs. This meeting is free and open to the public. Come give your ideas!